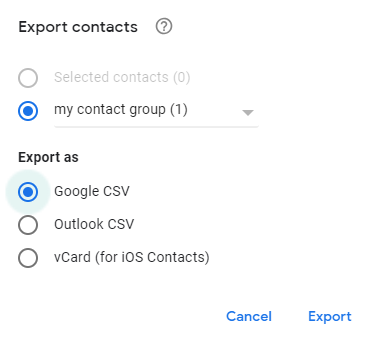 Voyzu Contacts Directory for G Suite allows you to import contacts from a Google Contact Label (previously known as a Contact Group). 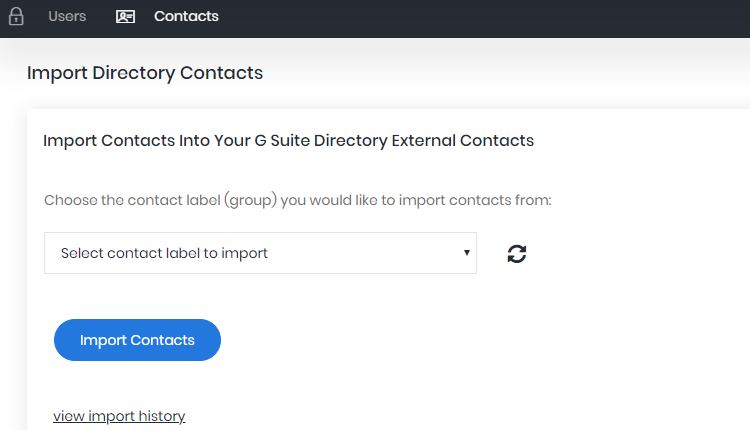 If your contacts already exist within a google contacts label, you're all set, simply open Voyzu Contacts Directory and navigate to Directory Contacts > Import Contacts. 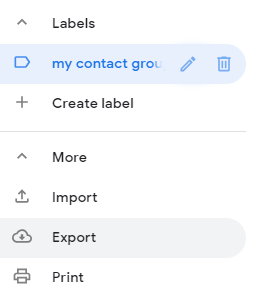 Google Contacts will only allow you to import contacts in a specific format, with the standard contacts column headings. The easiest way to get a blank file in this format is to select a contact or contact group and export it. This will create a file containing the contact you exported, and more importantly the column headings you need. Open this file and add the contacts data you need to. If you have a large number of contacts in a CSV file already you can save time by using your existing file and changing the column headings to match the Google Contacts standard contacts headings. Upload the spreadsheet to Google contacts. 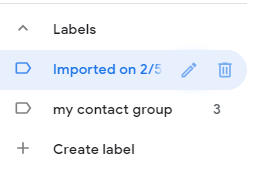 A new label will automatically be created to hold the imported contacts. You will be asked if you want to check for duplicates, this is good practice unless you are sure your file has no duplicate entries.